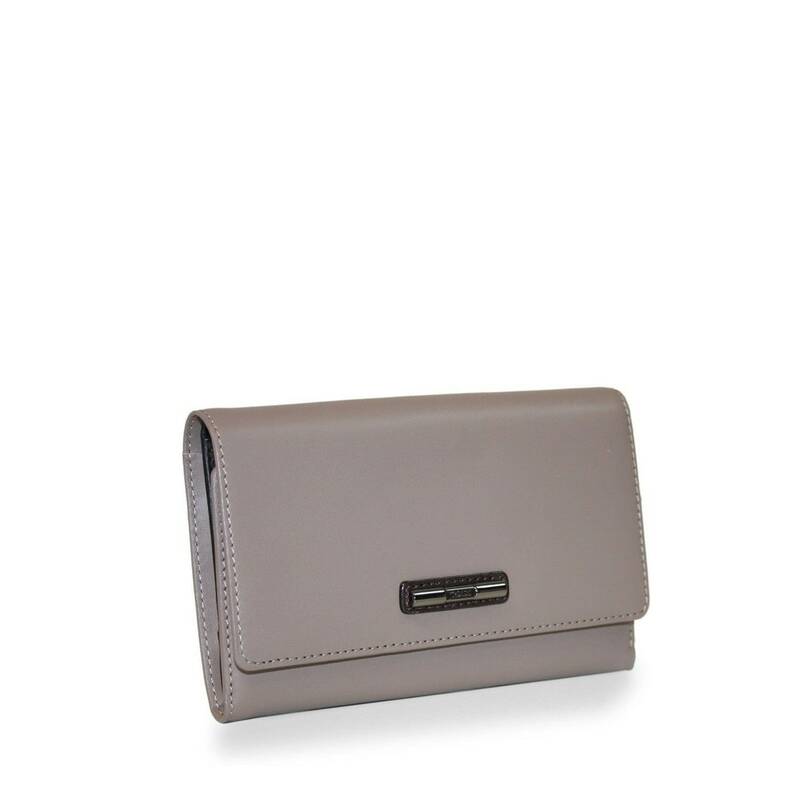 Bovine leather TOUS Begur New collection wallet. 10,5cm. x 16cm. x 4,5cm.